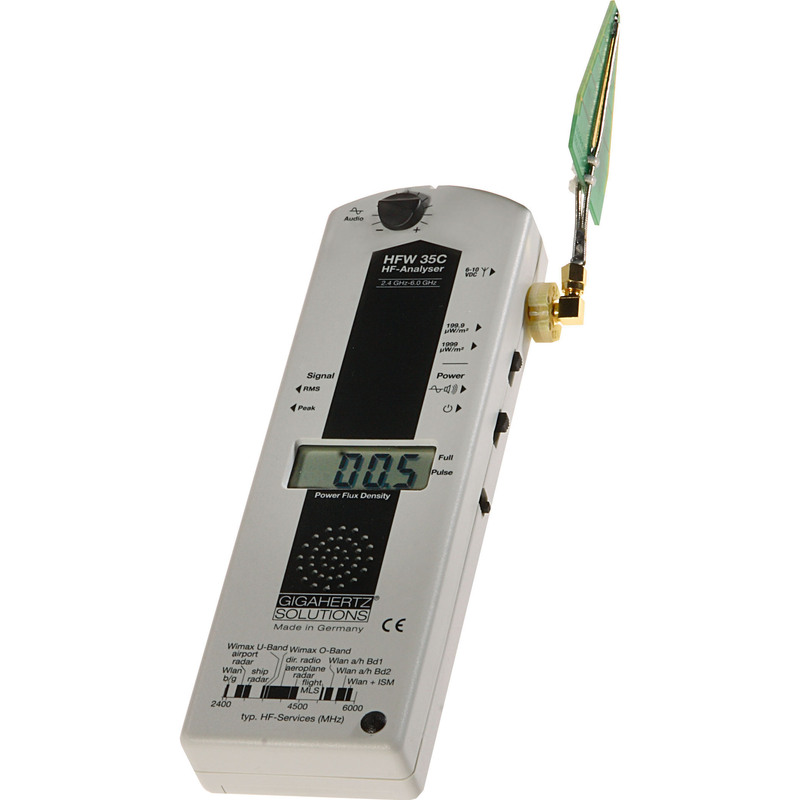 Electronic innovations as well as manufacturing trends towards energy efficiency and high performance have created unprecedented assessment challenges for EMF technicians. 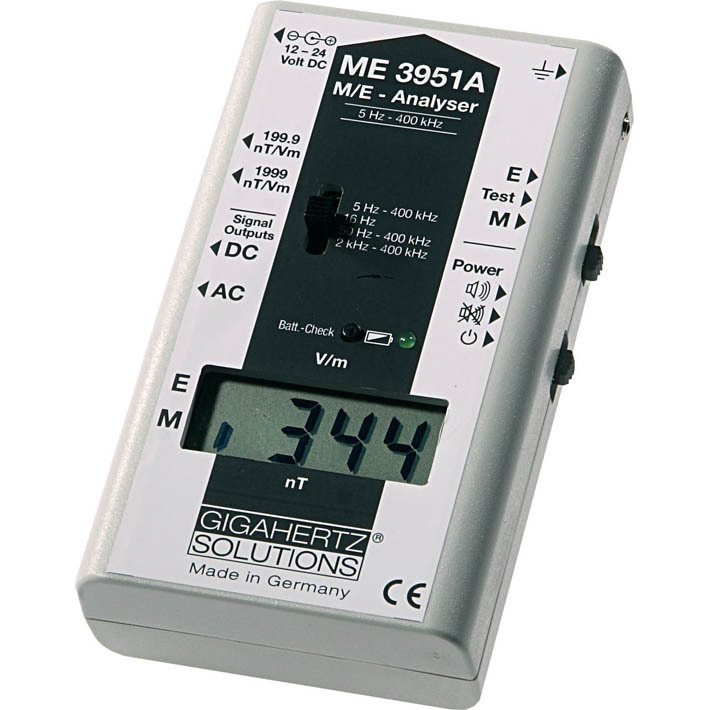 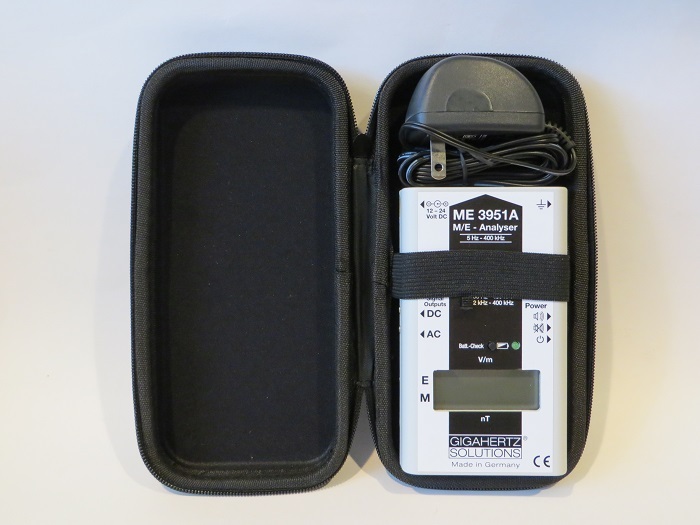 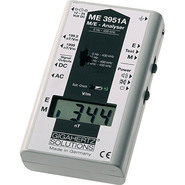 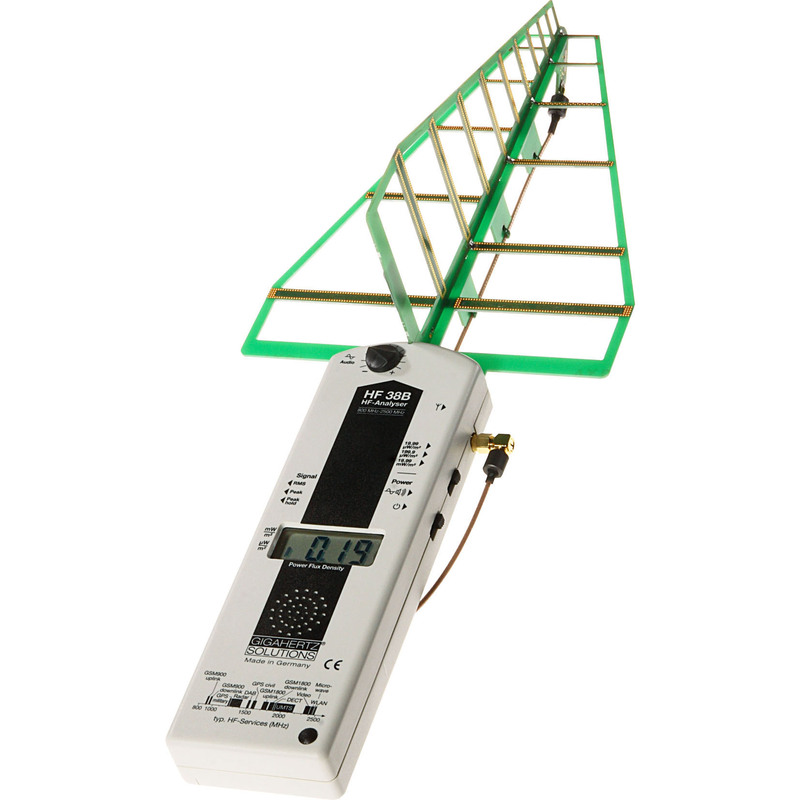 The extended frequency capability of the ME 3951A Meter provides a measurement solution for the increasingly high frequency ranges produced by new technologies. 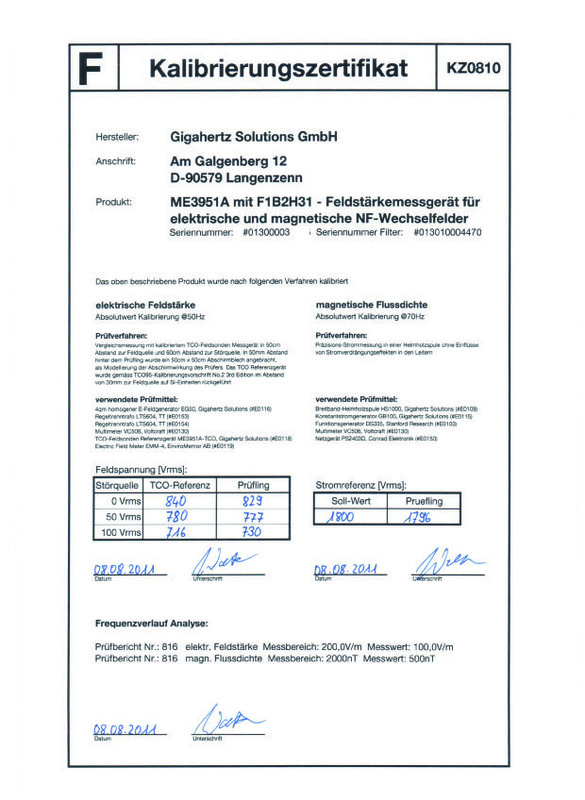 Calibration Certificate: During the manufacturing process strict calibration procedures are followed using only high end, calibrated measurement instruments. 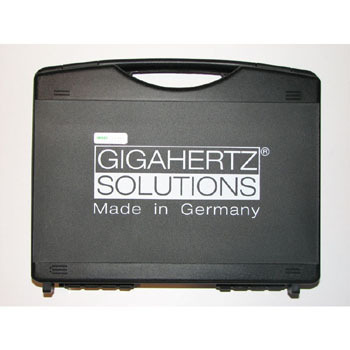 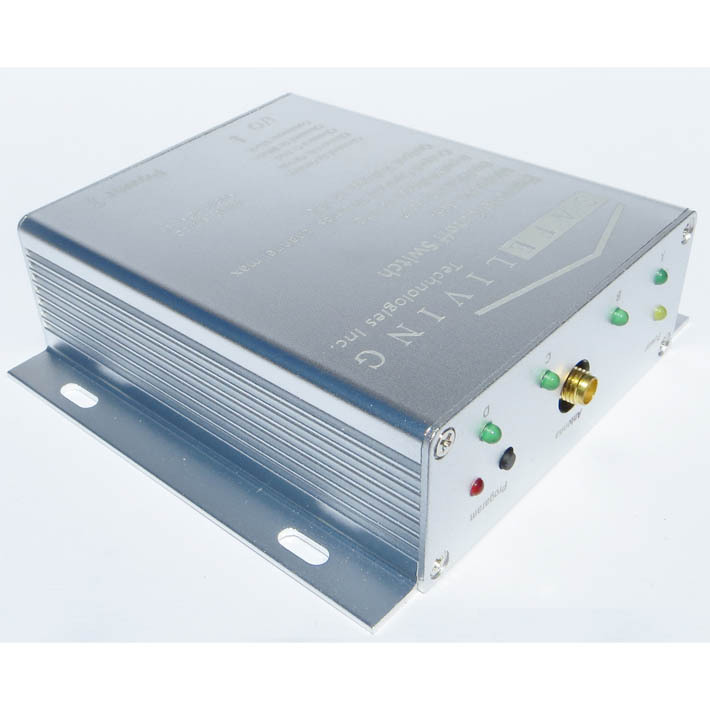 This guarantees that every ME 3951 meter made by Gigahertz has been individually calibrated to a traceable standard. 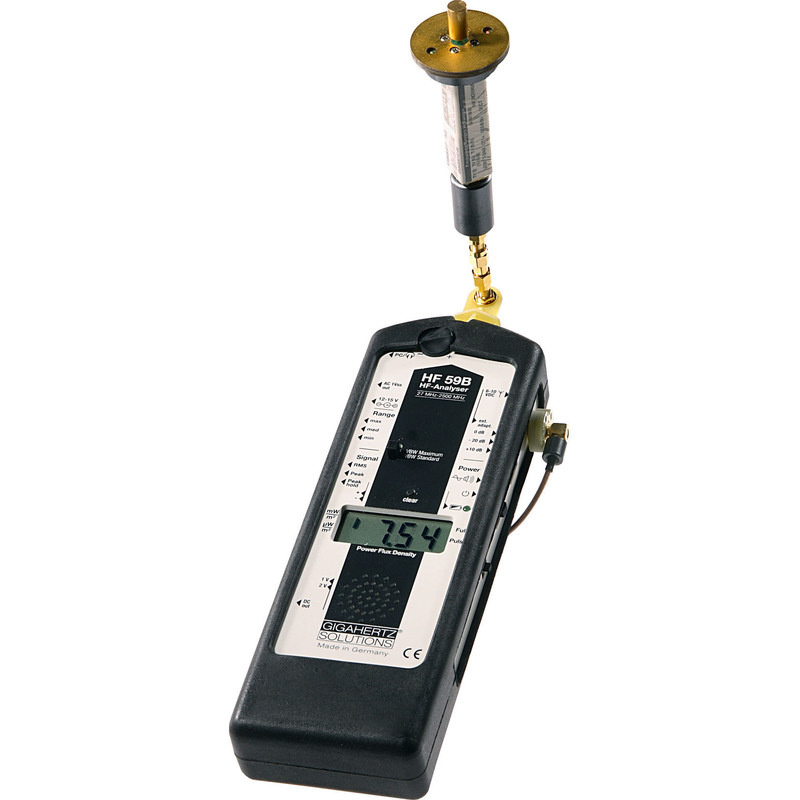 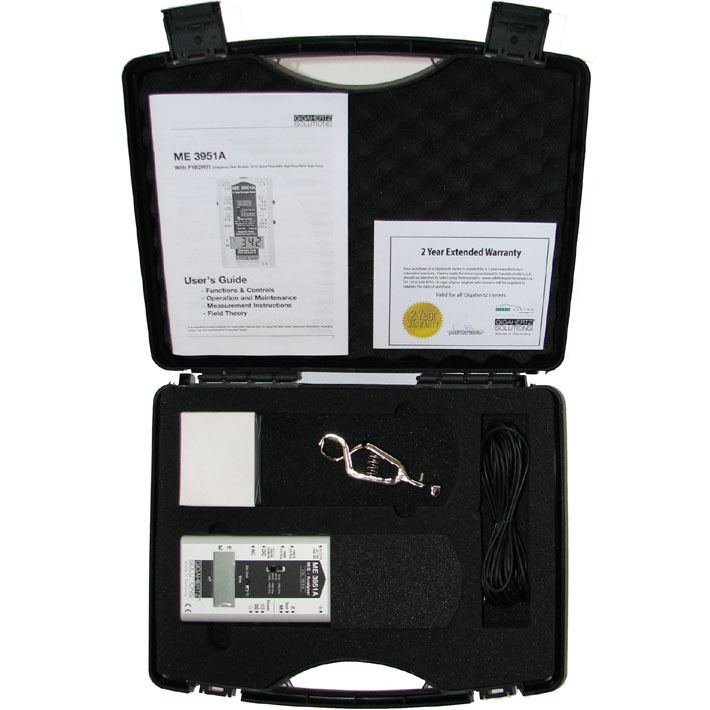 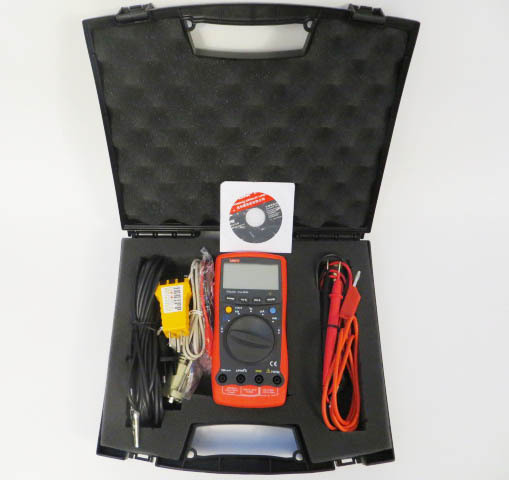 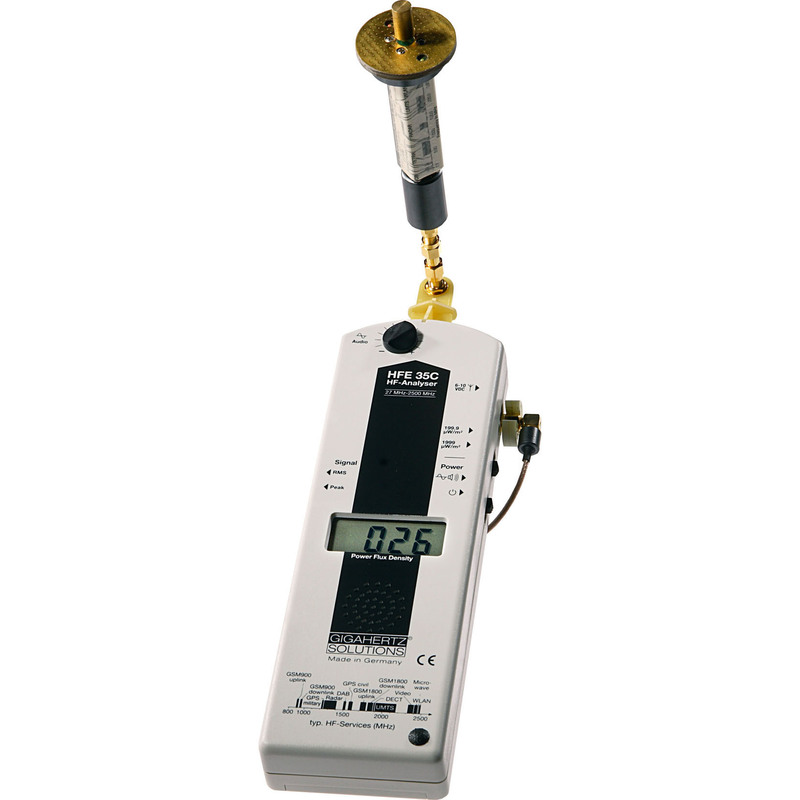 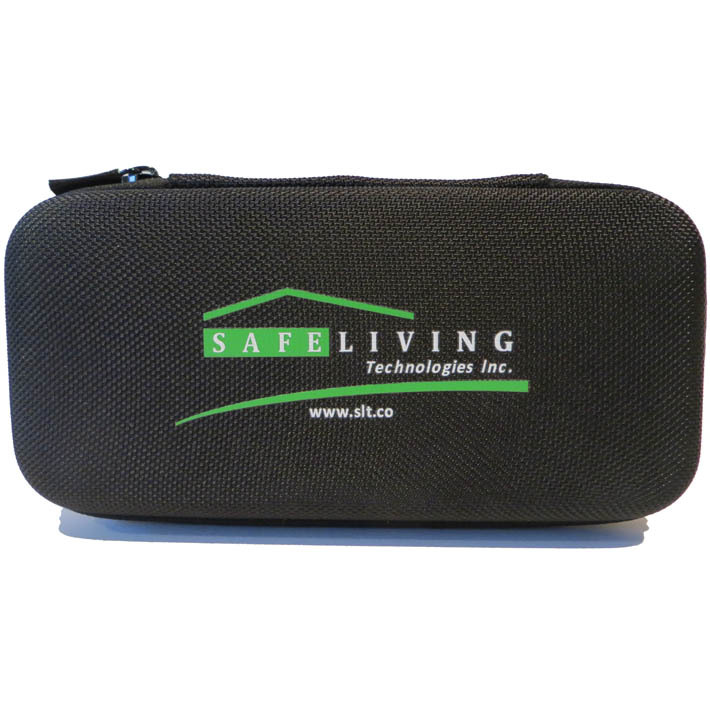 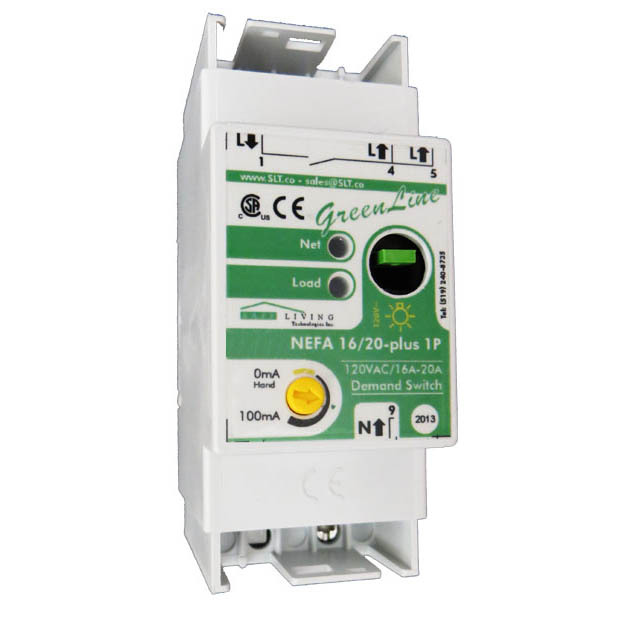 An Official factory calibration certification and data is available upon request for a fee of $ 211.00 CAD. 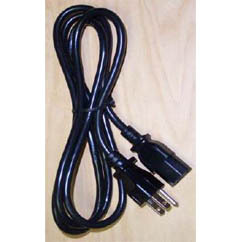 This would be considered a custom order and an additional 2-3 weeks is required for this process.